Why are some women prone to experiencing mood swings during menopause? The answer, though complicated, has much to do with a woman's body chemistry, her environment, and other factors. In addition to hormone fluctuations, several psychological, behavioral, and health-related factors can increase the likelihood that a woman will develop mood swings during menopause. Continue reading to learn more about the risk factors for mood swings. A woman's past and current psychological health can determine the probability of her experiencing mood swings during menopause. Women with a history of emotional problems, especially during other times of hormonal change, are more likely to suffer from mood swings throughout the perimenopause stage. Past emotional trauma or other issues can resurface during menopause. While this may be surprising and often distressing, some women find that this allows them to reevaluate their past and learn from it in a new light. Stress is also a major factor that can increase the likelihood of mood swings during menopause. Women who have acute or chronic stress may find that mood swings are intensified with the additional tensions of menopause. Relationship issues - whether at home, with friends, or at work - can also increase the risk of mood swings during menopause. Women of menopausal age often face challenging relationship issues, including the care of aging parents, changes in spousal relationship, struggles with adolescents, and even changing views about oneself. All of these can increase the risk of mood swings during menopause. Loneliness and isolation can also contribute to mood swings, as can specific personality traits, such as introversion, low self-esteem, and pessimism. Continue reading to learn more about the behavioral, environmental, and medical risk factors for mood swings. In addition to psychological factors, mood swings can also be provoked by certain behavioral and environmental phenomena, such as a major life changes, lack of sleep, inactivity, and over-indulgence. In addition to behavioral and environmental risk factors, physical health issues can also affect mood swings. Read on to learn more about health-related risk factors for mood swings. Generally speaking, women in poor overall health are more likely to suffer from mood swings during menopause than physically healthy women. Additionally, the use of certain medications can increase the risk for mood swings and other emotional challenges during menopause. 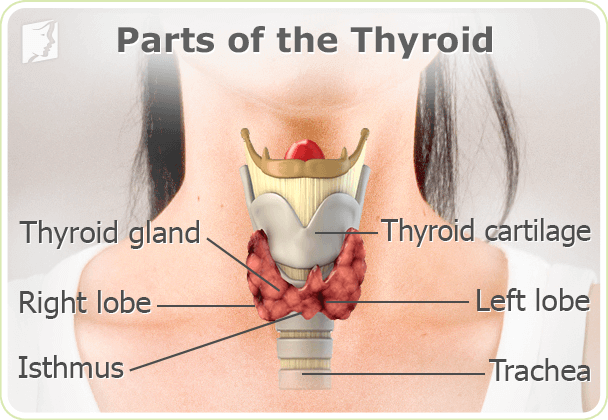 The thyroid is an endocrine gland located in the throat area that is responsible for regulating metabolism, growth, development, reproduction, and more. Its hormones have pervasive effects on the body. Research shows that thyroid problems can be a major contributing factor to psychological illnesses. Doctors can perform a simple blood test to diagnose or rule out thyroid issues that may increase a woman's risk for mood swings, depression, and anxiety during menopause. Click on the following link to learn specific treatments for mood swings, which begin with lifestyle changes, progress to alternative medicines, and finally, if those options don't provide any relief, prescription medications. The most effective treatments for mood swings typically combine lifestyle changes and alternative medicines. Mood swings can be frequently experienced at any age and stage of life and consequently they often get dismissed as inconsequential. However, the phenomenon can also be an early indication of pregnancy. Read more information on the symptom and other signs of pregnancy. Perimenopause, the stage before menopause, comes with a variety of troubling symptoms. One of these symptoms, mood swings, are known for being particularly difficult to deal with. However, there are treatments. Learn more about the causes and treatments for mood swings.